This box has the Grade A variety that the farm has to offer in terms of quality, size and taste. The box contains approx 9-12 mangoes (Depending on the size) and the box weighs between 2.8 to 3.25Kgs. This is India's only EuroGap certified 100% Organic Alphonso mango. The farmer has been able to create a brand for his Mangoes and it is called PRESIDENT. 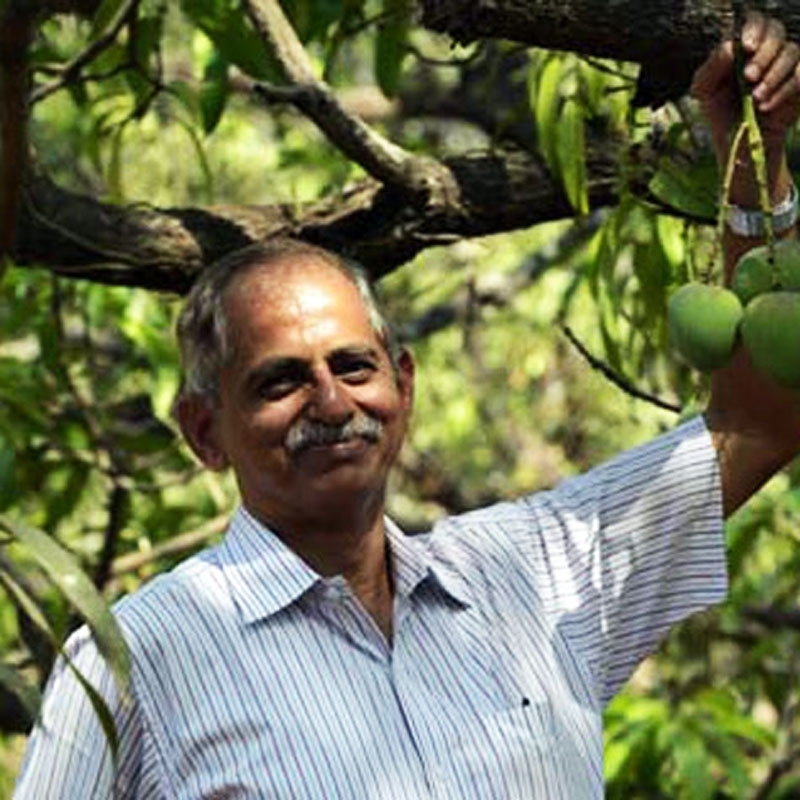 Umesh has sold Mangoes via FarmerUncle for almost 2 seasons now and the response has been amazing. These are certainly the best alphonsos in the country.